The Senate Intelligence Committee has asked Trump campaign associates to provide records of their communications with Russians as part of the committee's ongoing investigation into Russian interference in the 2016 presidential election, per the NYT. 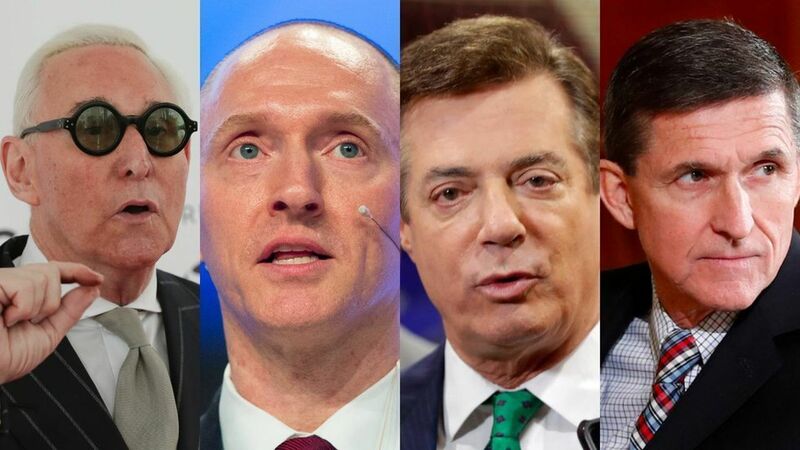 A partial list of those asked: Roger Stone, Carter Page, Paul Manafort, and Michael Flynn. The deadlines: May 9 to provide a list of Russians they've met; May 19 to turn over all communication records with those Russians, including emails, texts, and phone calls — that accelerated timeline shows that the committee isn't messing around.